Congratulations to Asheville School senior Hannah Chay, who has earned the Florence Moog Fellowship in Biological Sciences and Chemistry from Washington University in St. Louis. Whitmore has a wide range of experience managing athletic programs and coaching basketball from coast to coast. 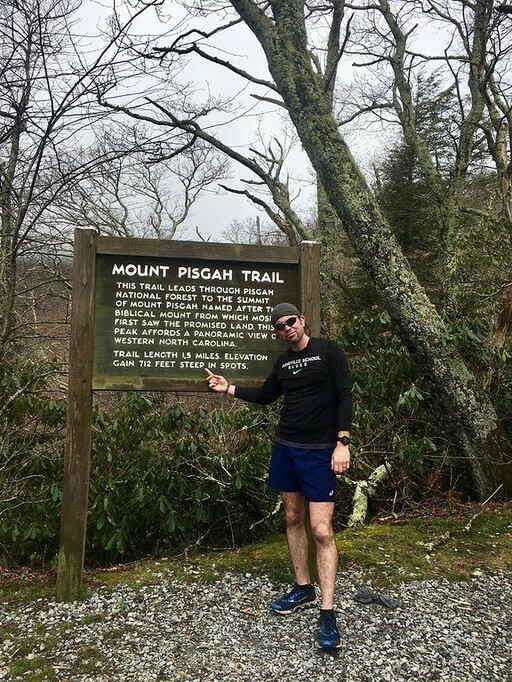 Join us in welcoming him to the Asheville School community! The William Holt Terry Scholarship is a prestigious scholarship from Davidson College awarded to students who have demonstrated exemplary leadership skills and personal qualities through student government, athletics, service and other activities. Join us in wishing Luke congratulations! Join us for Alumni Weekend 2019, April 25 - 28, 2019! Being a small school gives us ample opportunity to practice the highest ideals in how we live and learn together. 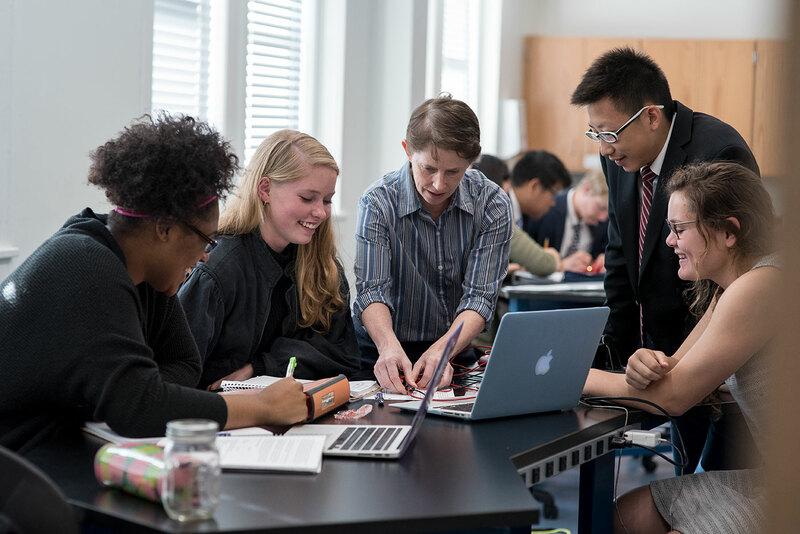 At Asheville School, we offer a rigorous college preparatory program. Many of our graduates are accepted to the most prestigious schools in the country. In fact, the majority of our recent graduates are attending colleges and universities that Barron's rates as “highly selective" and “most selective." 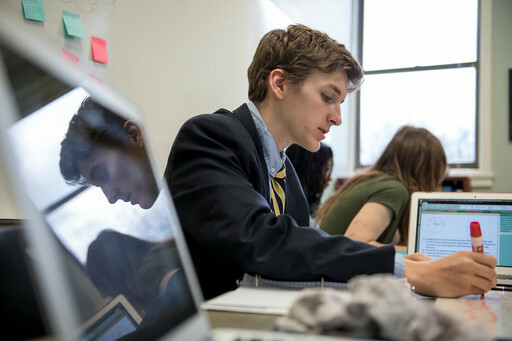 "Asheville School prepares kids for life. 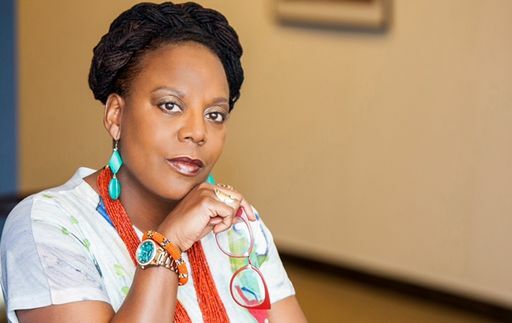 If the kids take it seriously and really try, it creates in them a sense of life skills early on that will carry them through college and the workplace. 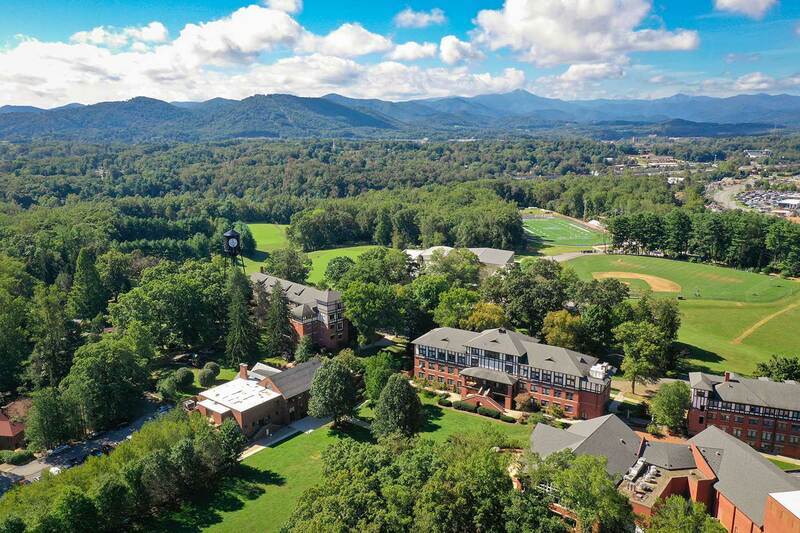 "Because of the spirit of Asheville School and the support from all of the faculty and staff, my child has been given the desire and the tools to become the student and the citizen that she wants to be. Joanna has developed friendships that will be with her a lifetime." 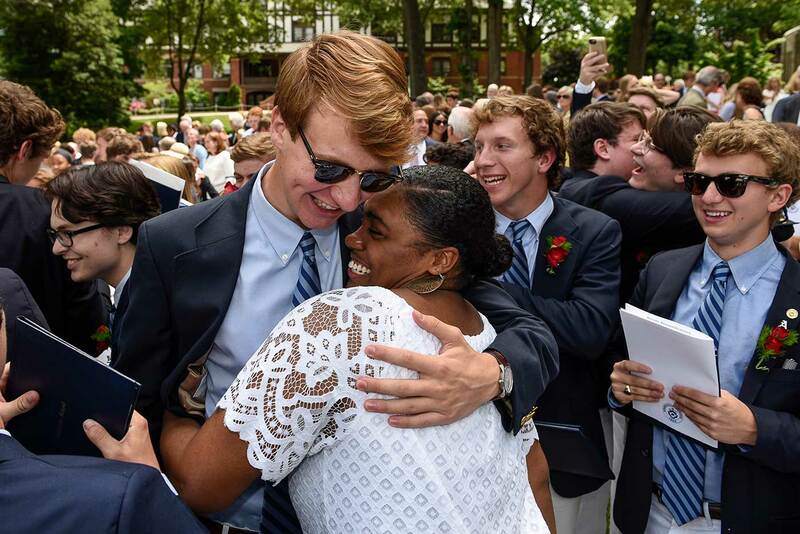 Asheville School has long been transforming the lives of the bright, motivated students who attend. 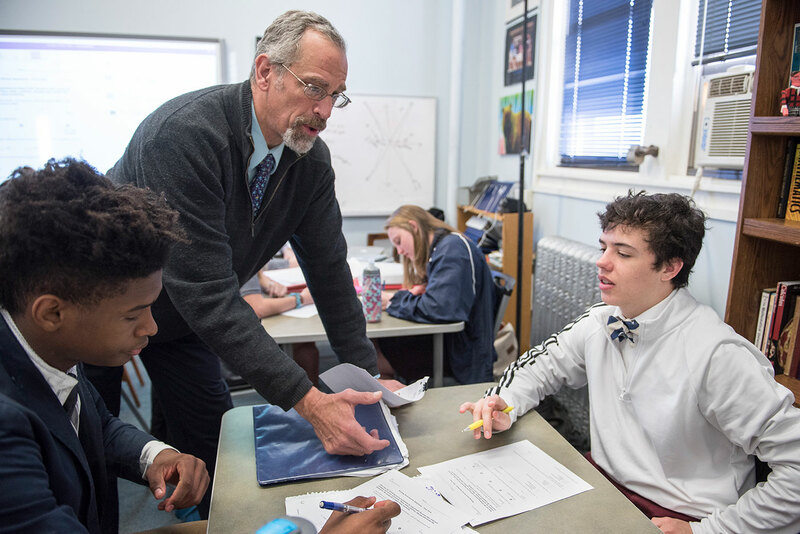 Because of its intentionally small student body, Asheville School boasts a magnetic, purpose-driven school community, where every student is known, loved, challenged, nurtured and celebrated.